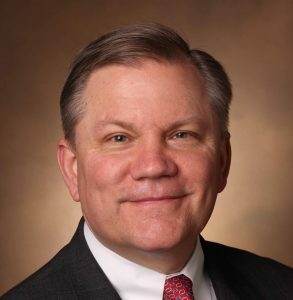 Dr. Kuhn is the Kenneth D. Schermerhorn Professor of Orthopedics and Rehabilitation, and is the Chief of Shoulder Surgery at the Vanderbilt University Medical Center, in Nashville Tennessee. He has over 100 peer reviewed publications and 43 chapters in text books about the shoulder and sports medicine. He is the director of the Multicenter Orthopedic Outcomes Network (MOON) Shoulder Group, and is the Head Team Physician of the Nashville Predators Hockey Club.